Check out Barton G Restaurant’s Miami Beach location for a fun & entertaining way to dine. 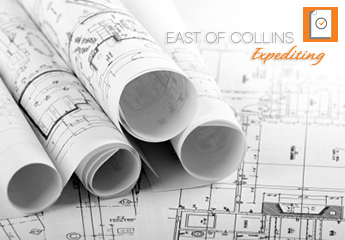 East of Collins Expediting helped with their permits & licenses & we can expedite yours as well! Call us at (754) 423-6283 to get started! Follow Barton G. on Facebook. Follow Barton G. on Twitter. Follow Barton G. on Instagram.